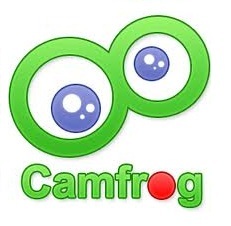 You need to download camfrog chat app to use the feature. After you download and enter the chat; you'll be hooked in a short time within a few conversations. Online video chatting is a huge trend on the internet right now, especially with in-browser chat applications, but you may not know that there are some great pieces of software that give you increased functionality and a better all round experience. Camfrog is a great piece of software for video chatting that is used just for that. With great functionality, a trusted name, and all kinds of users using the software, as soon as you download it you are good to go. Chatting online can be fun, but with software like Camfrog it can be even better.